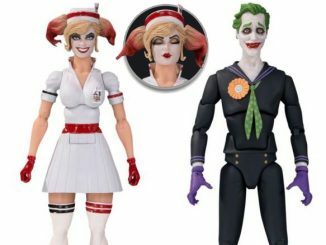 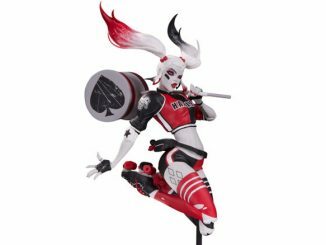 It looks like the Clown Prince of Crime might have bitten off more than he can chew on the Batman DC Comics Bombshells Joker and Harley Quinn Statue as Nurse Harley tries to… uhh… check the Joker’s temperature. 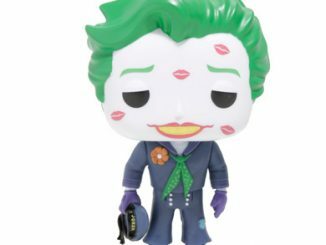 Does the Joker looked worried? 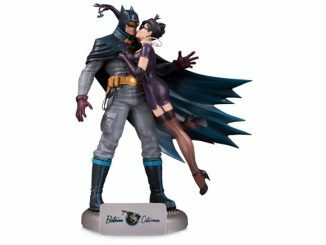 It’s almost as if Batman’s fist was closing in on his face instead of the lips of Harley Quinn. 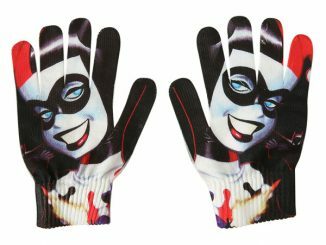 I suppose both offer their own forms of pain and punishment, especially when Harley is tapping into her medical roots. 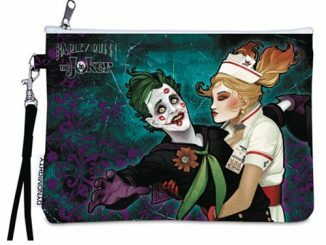 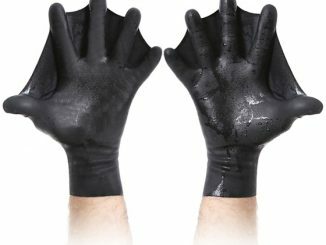 If the Joker is worried now, just imagine how he’d look if Nurse Quinn pulls out the rubber gloves. 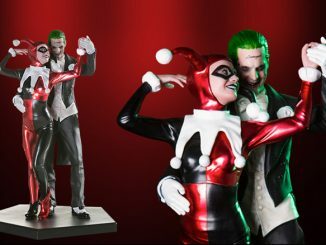 The lipstick-covered Joker and the love-struck Harley will be available on the Batman DC Comics Bombshells Joker and Harley Quinn Statue in December 2015 but it can be pre-ordered now for $219.99 at Entertainment Earth.